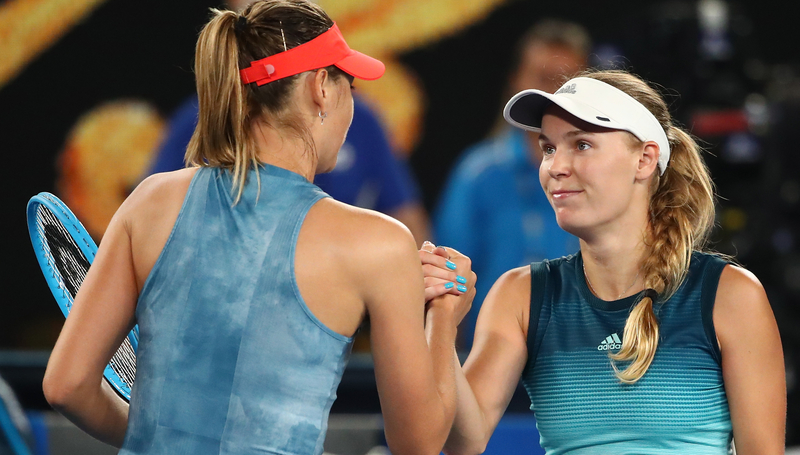 Caroline Wozniacki's reign as Australian Open champion ended with a three-set defeat by Maria Sharapova. The battle of two of the biggest names in the game did not disappoint but in the end Sharapova’s fierce hitting won the day as she surged to a 6-4, 4-6, 6-3 victory on Rod Laver Arena. It was the runner vs the gunner on RLA. 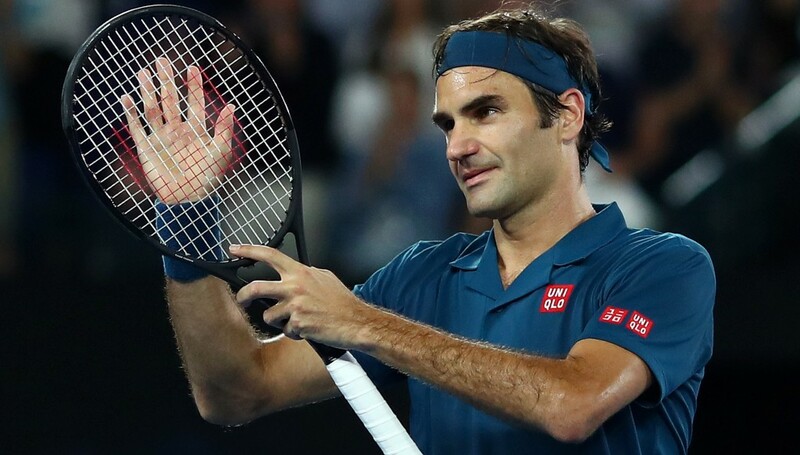 On the men’s side of the draw, Roger Federer put on a performance to defeat Taylor Fritz and set up a mouth-watering fourth-round clash with Stefanos Tsitsipas. Federer was pushed in the second set by 21-year-old American Fritz but pulled off a succession of highlight reel shots in a 6-2, 7-5, 6-2 victory, hitting 34 winners. The Swiss will play in the fourth round of a grand slam for the 63rd time against a man through to that stage for just the second time in 20-year-old Tsitsipas. The Greek is arguably the most exciting young star in tennis and he battled to a 6-3, 3-6, 7-6 (7), 6-4 victory over Nikoloz Basilashvili. A resurgent Tomas Berdych is also through to the last 16 for the eighth time in the last nine years here after a 5-7, 6-3, 7-5, 6-4 victory over 18th seed Diego Schwartzman. 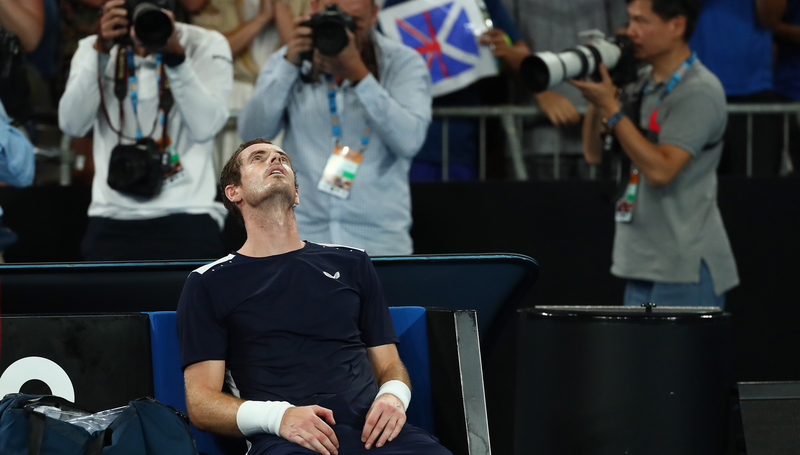 Murray tearfully announced on Friday that he is planning to retire this year, and maybe as soon as after this tournament. The 31-year-old threatened a miracle but was ultimately beaten 6-4, 6-4, 6-7 (5), 6-7 (4), 6-2 by the Spanish 22nd seed. 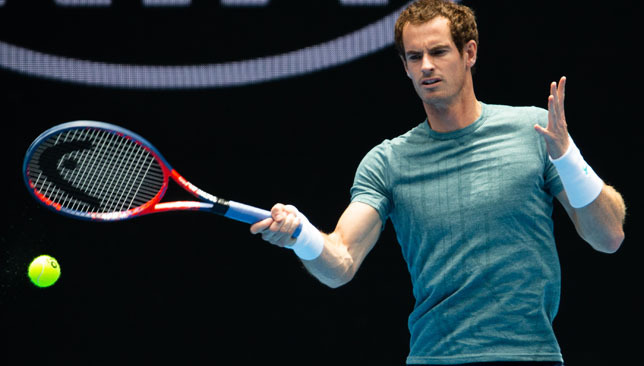 Murray showed typical fight to come back from 2-0 down before eventually losing 3-2. 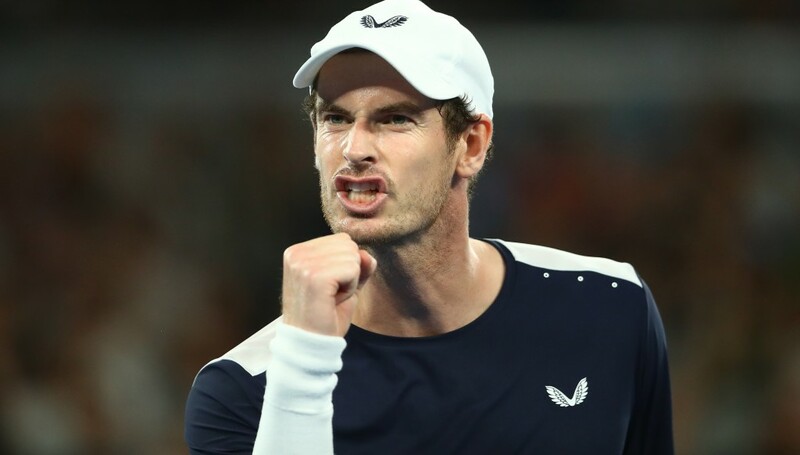 The Spanish 22nd seed defeated Novak Djokovic on his way to the title in Doha last week while concerns about Murray’s fitness grew as he struggled through a practice match against world number one Djokovic at Melbourne Park on Thursday. Kyle Edmund, back at the scene of his semi-final appearance 12 months ago, was also given a difficult opener against former top-10 stalwart Tomas Berdych, who is unseeded following injury. Defending champion Roger Federer takes on Denis Istomin in round one and is in the same half of the draw as Rafael Nadal, who has drawn Australian James Duckworth. Johanna Konta begins her campaign against Australia’s Ajla Tomljanovic, who she lost to in Brisbane last week. Konta is in a loaded top quarter of the draw that also includes world number one Simona Halep, who faces a rematch with her US Open conqueror Kaia Kanepi, and Serena and Venus Williams. British number two Heather Watson takes on 31st seed Petra Martic from Croatia while Katie Boulter, playing in her first slam main draw outside of Wimbledon, meets experienced Russian Ekaterina Makarova.